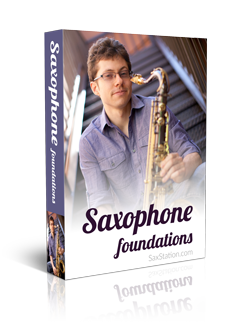 Saxophone Lesson – Latin Shakers and Timing on Sax? Video lesson about saxophone timing and what I learned about it from Gary talking to Airto. Basically, shakers function by beads traveling within a shaker from one side to the other. I mention that light is pretty much instantaneous, by that, I mean in context of this lesson compared to sound and your airstream, etc. Lateness!!! Yeah tell me about it. In saxophones and bow instruments one has to generate the sound. We are the music. In a piano/guitar the sound is there, just have to pluck it, lucky guys. We have to feel good to sound good. Seemed like a thing we don’t often think about but can be improved. Maybe the next lesson will be more ‘fun’.